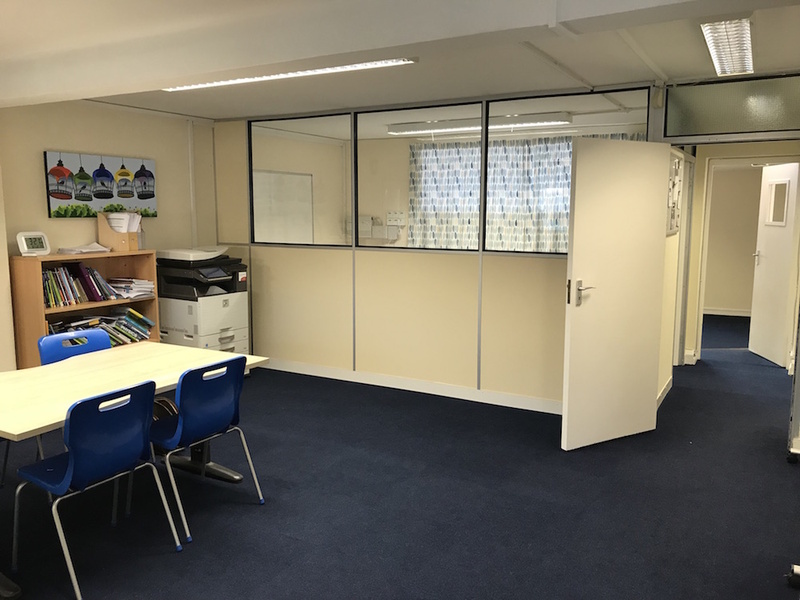 Sussex Tuition Centre provides high quality help from experienced tutors to support your children in their learning. 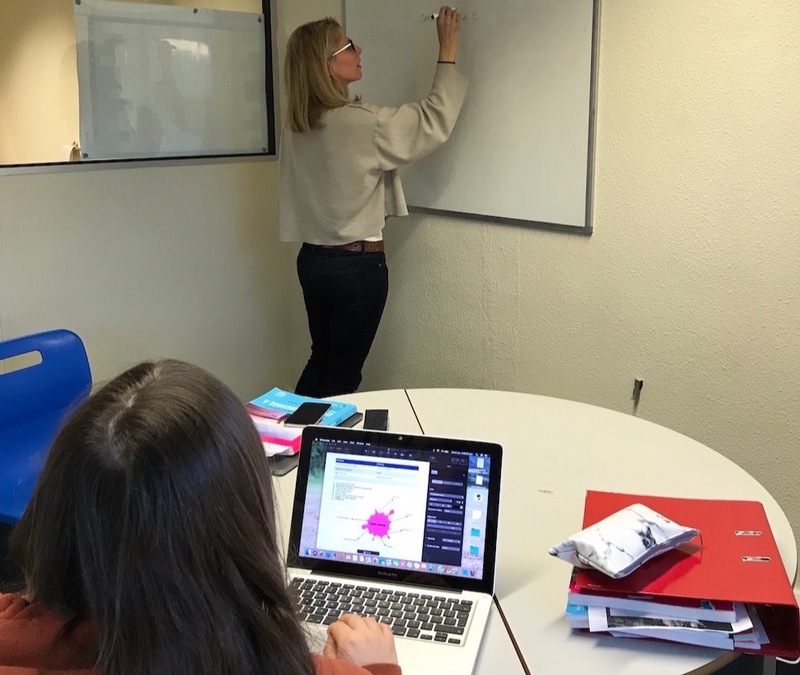 Whether they need to gain more confidence in a subject or help to prepare for exams, they’ll appreciate the distraction-free environment of the centre on Sussex Road in Haywards Heath. 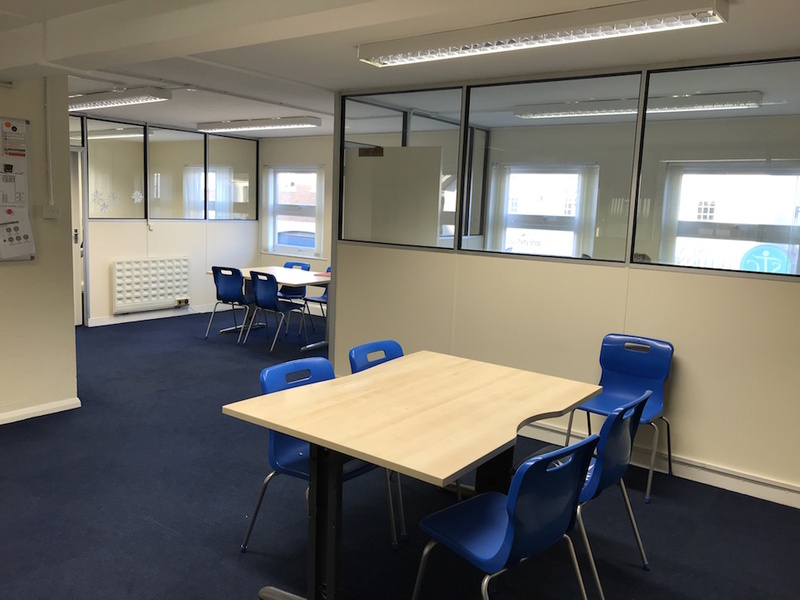 Parents meanwhile will appreciate the support provided in selecting an appropriate tutor and having a good range of subjects available. On-line payment and reminder emails before lessons also helps simplify things for those with busy lives. All STC tutors are experienced, DBS checked and up to date with exam boards and subject specifications. Besides help at the centre, support can be given to home tutored students with day time tuition available in most subjects. Arrange a free consultation to work out what’s best for your child’s needs.